While pain killers and antibiotics are the line of treatment under medical guidance, there is a limit to how many you can consume. There is also the fact that bacteria become resistant to antibiotics and do not respond to the treatment. 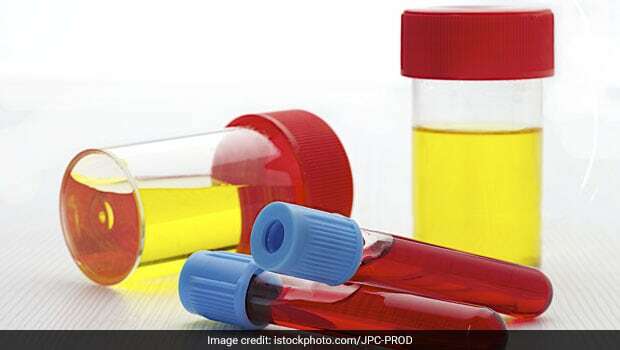 The journey to prevent and treat UTI’s help and actually make a positive difference to handling this infection, some of this knowledge is ancient and some recently researched. 1. Drink up! 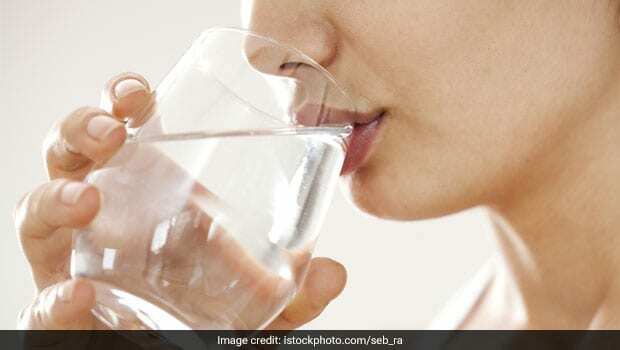 Water is the most important part of your “Diet Therapy” for UTI. More waterintake means more urine, which means the bacteria are flushed out helping ease the symptoms and prevent recurrence. Drink up about 1 glass of water every hour, and this is pure water-no additives. Fluids like alcohol, citrus juices and drinks that have caffeine are reported to irritate the bladder in almost all the scientific studies I looked up. So keep it simple and have plenty of water. Health care interventions have given cranberries the thumbs up for UTI. 3. Good bugs, bad bugs and probiotics: Our skin and gut is a treasure trove of good bacteria that acts as a barrier to infections. There is strong scientific evidence that supports the use of probiotics for preventing UTI. While more conclusive evidence is awaited, using natural sources of probiotics like Yogurt or dahi or over the counter probiotic drinks will not be detrimental to your health. 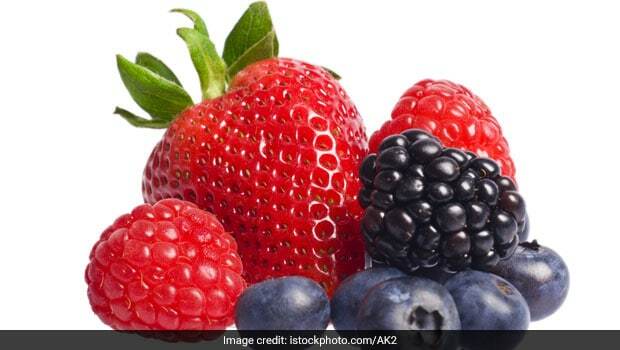 These will also help you overcome the after effects of antibiotic therapy and maintain a healthy digestive system. 4. Bad breath be damned: Garlic is being seen as an effective weapon against drug resistant bacteria. 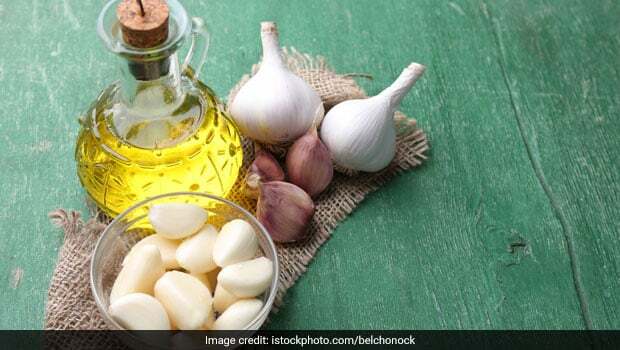 A study conducted by the researchers at the Birla Institute of Technology and Sciences in India found that “Garlic extract may be an effective weapon against multi-drug resistant strains of pathogenic bacteria associated with urinary tract infections (UTI)”. Garlic has been found to be useful for targeting a number of bacteria, fungi, protozoa and viruses according to modern scientific literature, but we have been using it as a medicinal plant for centuries. Its power is attributed to the presence of Allicin and other sulphur compounds are thought to be the major antimicrobial factors. It can be eaten crushed, added to your food or as tea by steeping crushed cloves in warm water for 5-10 minutes. Garlic is being seen as an effective weapon against drug resistant bacteria. UTI is an infection you do not want, if left untreated it can be life threatening. While natural remedies and food therapies will help alleviate your discomfort, and may be even reduce the length of the infection, or help avoid relapses, make sure you are not replacing good medical treatment with alternate therapy.